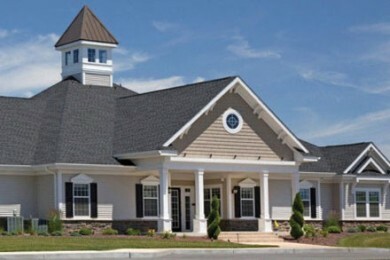 For over 55 Years, Timberlake Homes has helped people just like you achieve the security and pride of home ownership. As a veteran owned company, it is our pleasure to work with active and retired military personnel. 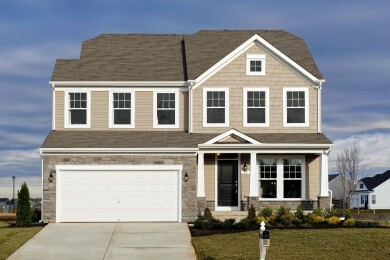 Our lending partners can help you use your VA Loan to purchase a new home in any of our fine new home communities located within close proximity of military bases and installations. Clinton, Maryland 7 Miles To Joint Base Andrews 14 Miles To Bolling Air Force Base 17 Miles To Ft. McNair 1-acre estate homesites Convenient location – just minutes from I-95/495 Single-family estate homes from the upper $500’s Several designs to choose from; 3500 to over 7000 sq. ft.